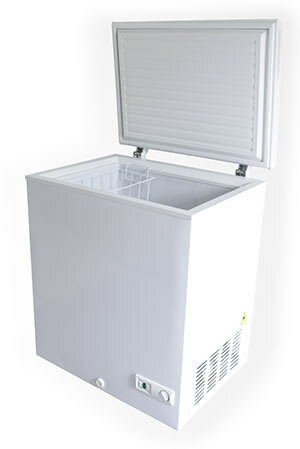 We administer freezer repair in West Covina CA to both residential and commercial clients. Our repair technicians are trained to work on all types of freezers, including chest, drawer, glass door or top, display, roll in and rack, upright, and walk-in freezers. If you live in West Covina CA and require a freezer repair, make the right choice and call us! Do you find that meat gets 'freezer burnt' after it sits in your freezer for a while? This burn is the result of all the moisture getting drug out of the packaging. This happens if food gets wrapped loosely; make sure there's a perfect air seal before putting any meat in the freezer. While it's still generally safe to eat freezer burnt food, there's a good chance it will negatively affect the taste. To best prevent frost burn, simply make sure all meats are frozen in freezer bags or similar air-locked bags.